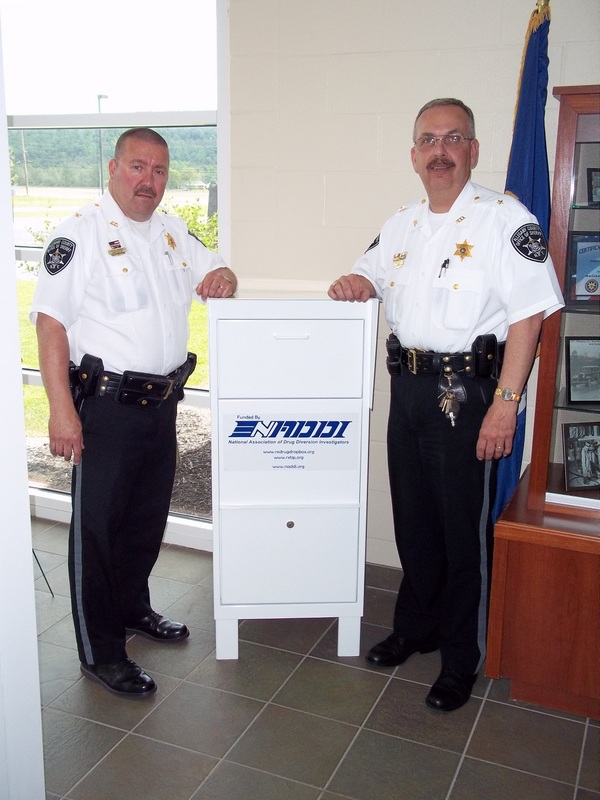 Allegany County Pill Drop Saturday September 27 10:00-2:00 at the Cuba Fire Departments and Wellsville Police Department. Come celebrate with us as we hit the $1 Million Dollar mark for the collection of controlled substances since 2008! Listen to our live remotes on 101.9 (WZKZ), 93.5 (WQRW), and 103.5 (WJQZ). We will be having many interviews and commercials designed to provide our listeners with information and resources on the current status of our county, as well as prevention resources for families, communities, and schools. At 2:15 in Cuba Community Center behind the Cuba Fire Department, there will be an official Press Conference held by lead agencies including Allegany County Sheriff Rick Whitney, Allegany Council on Alcoholism and Substance Abuse, Chief Dustin Burch, and Partners for Prevention in Allegany County. Refreshments and resources will be available in both locations.